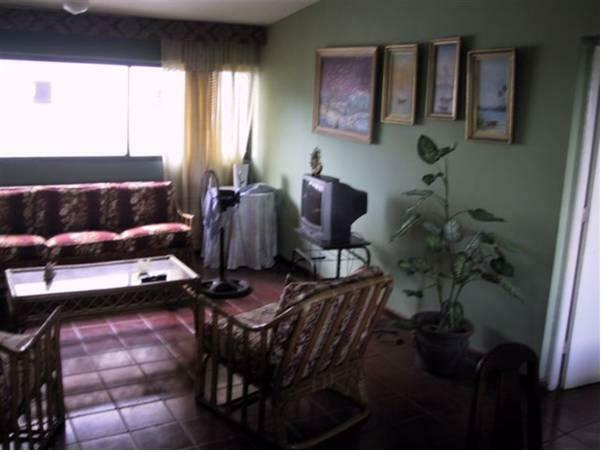 ﻿ Best Price on Dre Broeders Apartments Juan Dolio in Juan Dolio + Reviews! Located 262 feet from Juan Dolio Beach, Rental Apartments Juan Dolio offers a garden, free private parking and free Wi-Fi. Each apartment has a patio or terrace with garden views. 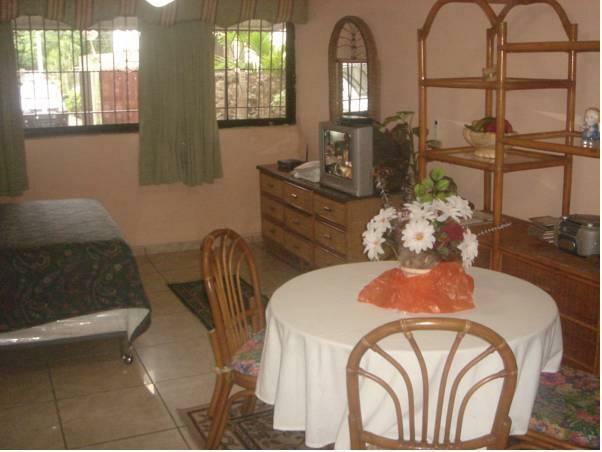 Studios and apartments at the Juan Dolio Rental Apartments feature functional décor and living areas with cable TV. All accommodations includes a private bathroom with a shower and a well-equipped kitchen or kitchenette. Staff can help arrange private tours and airport transfers at an extra cost. There is a bus stop directly opposite the building, while a taxi office can be found a few yards away. Several supermarkets and local and international restaurants can be found within a 5-minute walk of Rental Apartments Juan Dolio. Las Americas International Airport is a 25-minute drive away, while Santo Domingo is a 40-minute drive away. Please note that an airport pick-up service can be arranged on request, at an additional cost of USD 45. A key deposit of USD 50 is payable on arrival. This will be refunded upon departure once the keys have been returned. 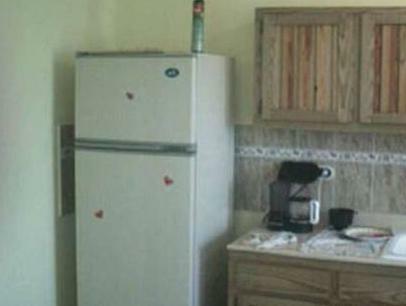 Electricity and 1 cleaning session are included in the room rate. Please inform Dre Broeders Apartments Juan Dolio of your expected arrival time in advance. You can use the Special Requests box when booking, or contact the property directly using the contact details in your confirmation. Payment before arrival by bank transfer is required. The property will contact you after you book to provide instructions.